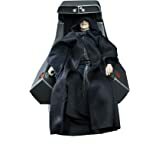 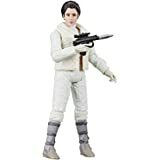 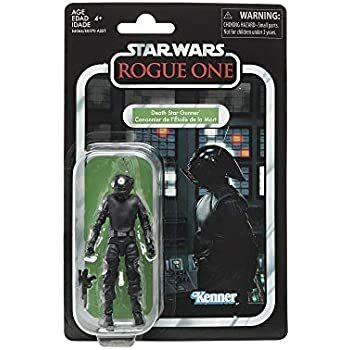 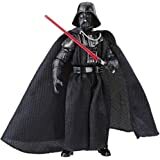 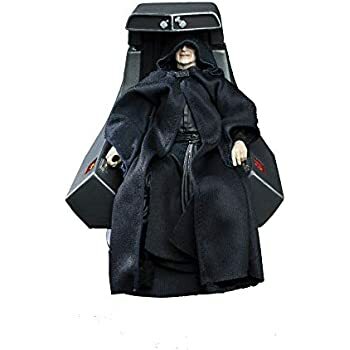 Classic Death Star gunner figure – this premium 3.75-Inch scale Death Star gunner figure, inspired by the elite gunners on the Imperial battle station in Star Wars: a new hope, makes a great gift for Star Wars collectors and fans. 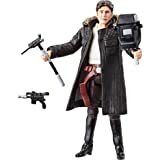 Star Wars movie-inspired accessory – includes Death Star gunner-inspired accessory (dh-17 blaster pistol) that is great for display in any Star Wars collection. 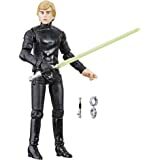 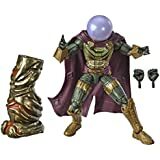 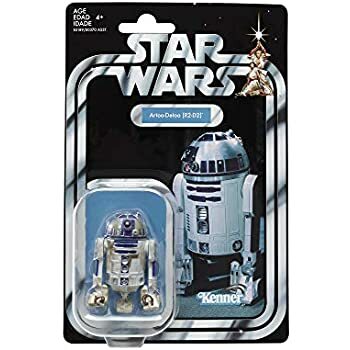 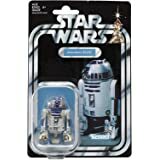 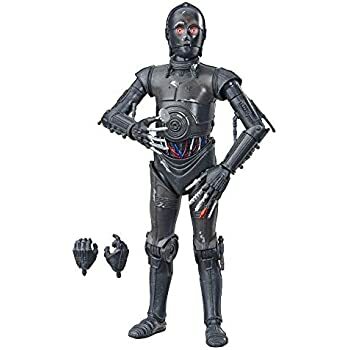 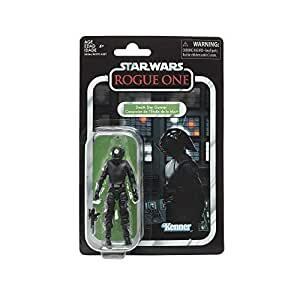 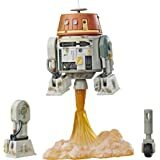 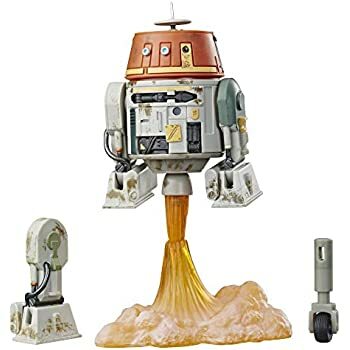 Premium design and articulation – with high pose ability (16 points of articulation) and realistic detail, The Star Wars the vintage collection Death Star gunner figure can be displayed in action figure and vehicle collections.